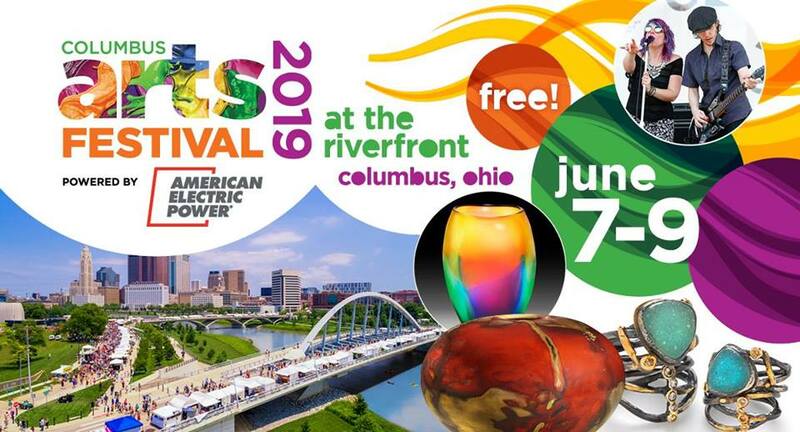 The Festival will be located along the Scioto Mile, Columbus’ signature riverfront park as well as along the Rich and Main Street bridges- and in front of COSI, the Center of Science and Industry. The Columbus Arts Festival, powered by American Electric Power, returns to the downtown riverfront to kick off summer with more than 250 professional juried visual artists, five performing art stages, a Hands on Activities Village, Big Local Arts (including visual arts and a local music stage), scores of food vendors including popular local food trucks, and local craft brews. As always, the Festival is free and family friendly. Chris Carr was born in North Carolina, but has lived in Orlando, FL for more than 20 years. He’s always felt a drive to create, and has done so via many outlets and mediums, but it was photography that captured and held his attention. 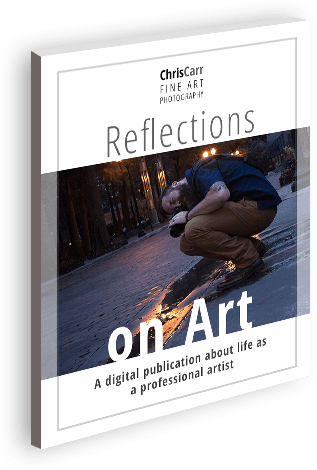 Join my monthly newsletter mailing list for more insights into my art and the artist's lifestyle, as well as notice of upcoming showings and appearances.